For some of us, promises are just as strong today as they were when we made them, even if it was decades ago. This was the case for Stephanie Long, who'd told her mother in 1998 that she would graduate from college. In 2018, with decades in between, Stephanie kept her promise despite setbacks, family responsibilities, and unique challenges. Stephanie achieved her goal. Let's take a look at her powerful story. Stephanie always had the motivation to achieve a better lifestyle through a college degree. In fact, with years under her belt, she was well on her way to earning the bachelor’s degree she would need to launch a promising career. It was clear that Stephanie had the drive she needed to succeed, but then life got in the way. Because Stephanie had married young and started a family, she had to leave college to go to work. She, however was committed to her young family and worked hard to create a good foundation for her family. As is the case for many people who lack a college degree, Stephanie found the work place to be seriously frustrating. Incoming employees with little experience — but with college degrees — rose through the ranks quickly. Stephanie, would apply for jobs she knew she was qualified for, simply to find she was out of the running because she didn't have a college degree. Stephanie's frustrations came to a end one day when she was coincidentally discussing how she needed to finish her degree. On that fine day, she turned on the TV, and much to her surprise, she was treated to a news story about Mississippi's Complete 2 Compete (C2C) Program. According to the news reporter, the program was designed to help adults who left college without a degree, finish what they started. In that moment, she knew that her time had come. After making her decision and reaching out to the C2C program, Stephanie received a quick response. Discussions with her C2C Coach reminded her that she had a good amount of credits already—and only needed a few courses to graduate. In just one semester, Stephanie completed the remaining two courses she needed to earn her bachelor's degree. In August Stephanie walked off campus again, this time armed with not only a degree but also a new powerful life-changing perspective. Completing the program showed her that going back to college wasn't as bad as she feared. She proved to herself that neither time nor a few unfinished credits could hold her back from finally accomplishing her long-held dream. "...I have already been blessed with a new career that will lead to financial freedom for me, my family, and generations to come." For Stephanie, her search for a better job through a college degree ended successfully. By choosing the best college for her situation, she was able to quickly finish the degree that she'd started so many years ago. With her degree in hand, suddenly a world of opportunities opened up for Stephanie. She was able to apply for a position and start a new career. Years of patience paid off as Stephanie did not allow the passage of time to stand in the way of fulfilling the promise she made to her family and herself. "...It is never too late to finish." Stephanie is one of many adult learners in Mississippi who have successfully returned and completed their degree through the C2C program. 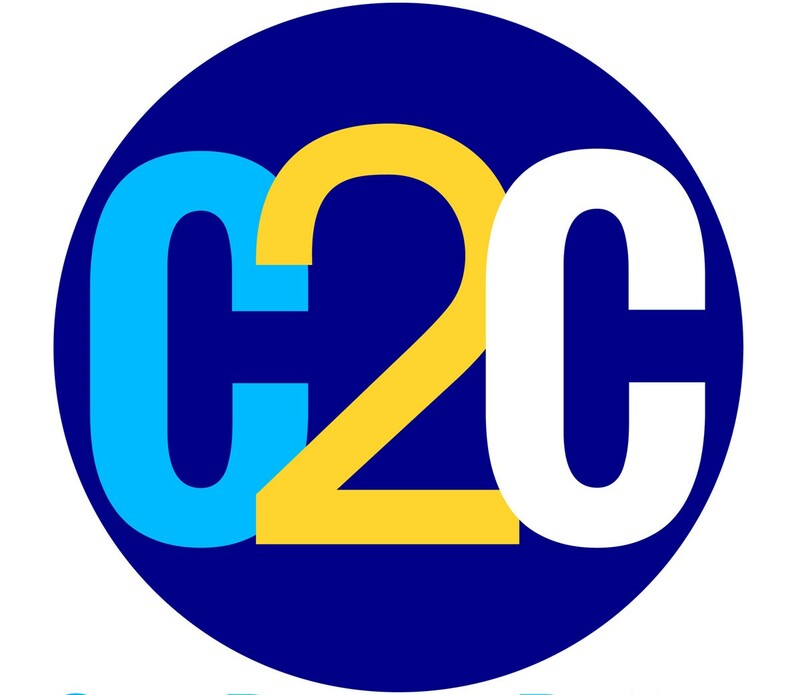 Specifically designed for adults who have some college credits—but lack a degree—the C2C program understands the challenges that go along with returning to college later in life. Complete 2 Compete pairs each student with a C2C coach who helps them design the fastest path to completing their degree. A better job, a better lifestyle, a fulfilled promise —these can all be possible with a completed college degree.